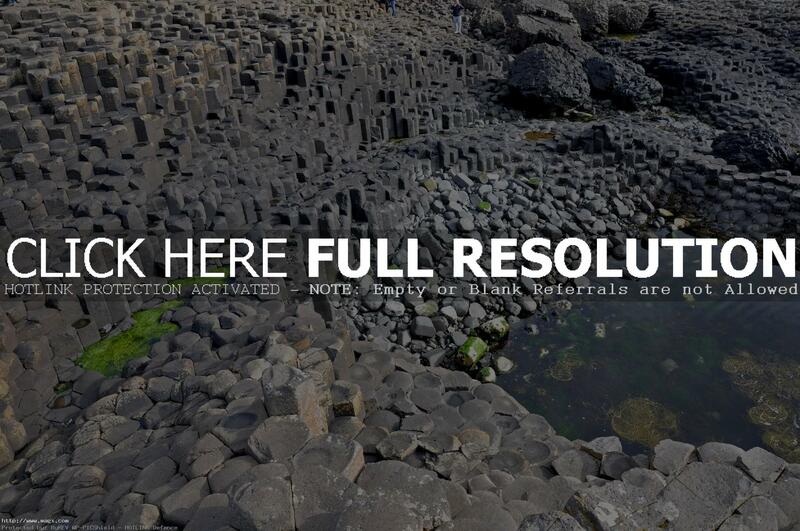 At the heart of one of Europe’s most magnificent coastlines its unique rock formations have, for millions of years, stood as a natural rampart against the unbridled ferocity of Atlantic storms. 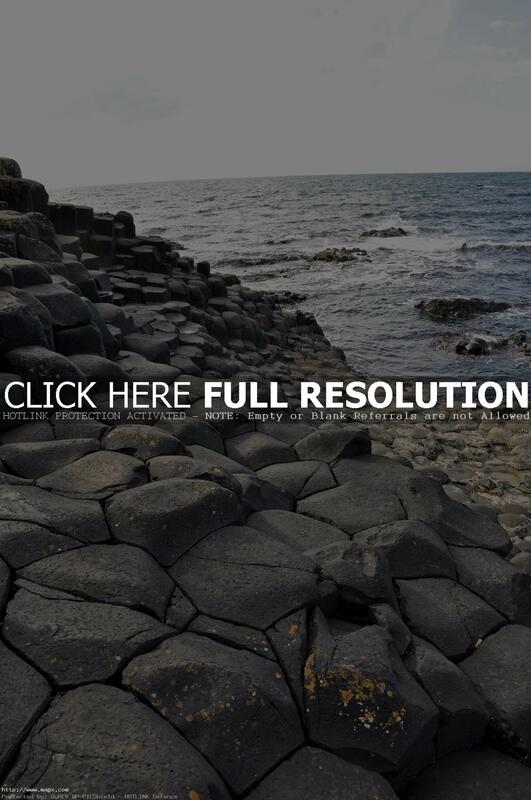 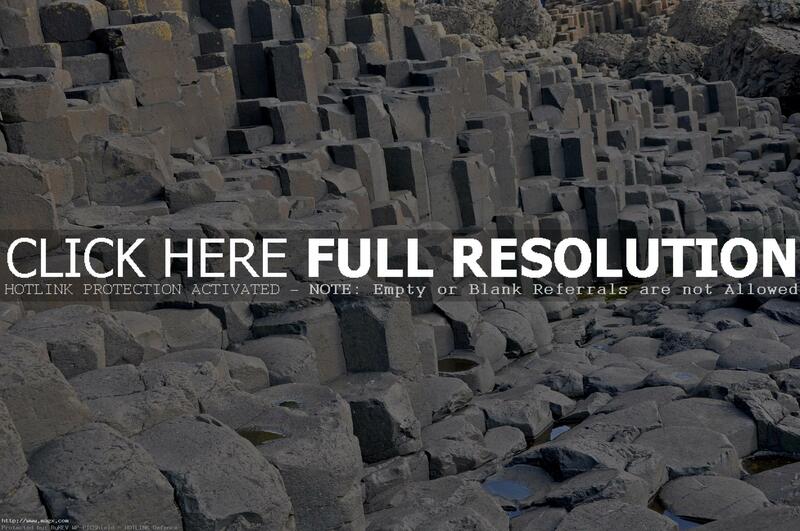 It is an area of about 40,000 interlocking basalt columns, the result of an ancient volcanic fissure eruption. 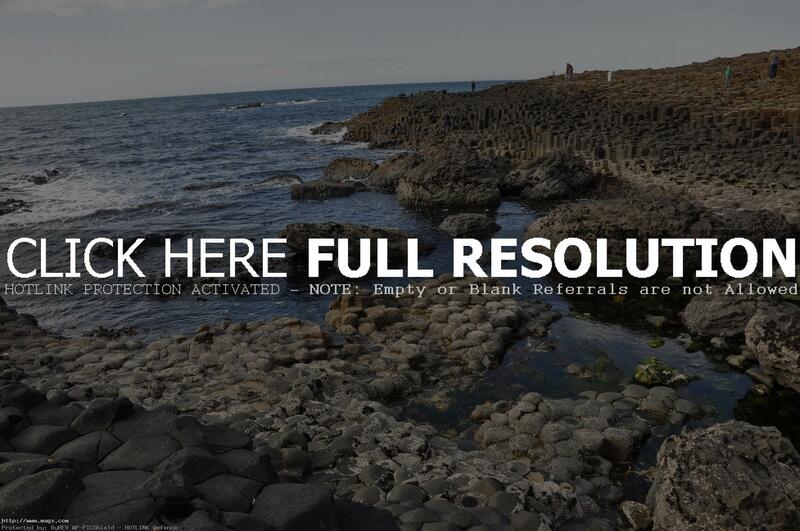 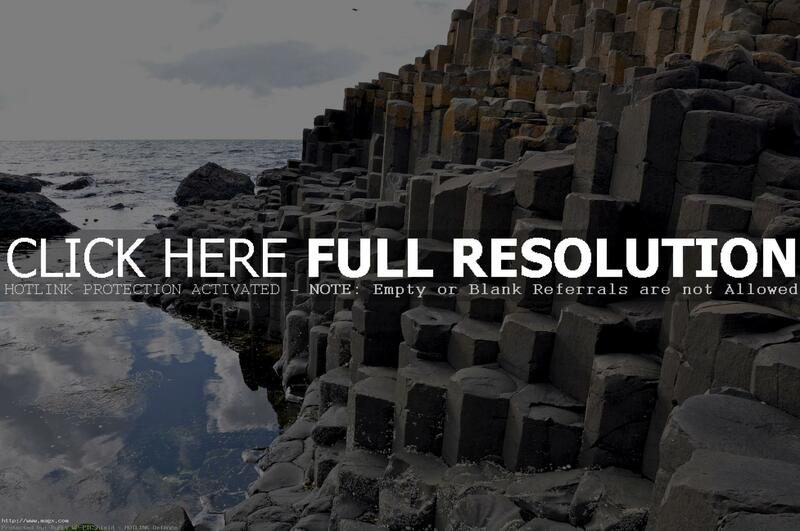 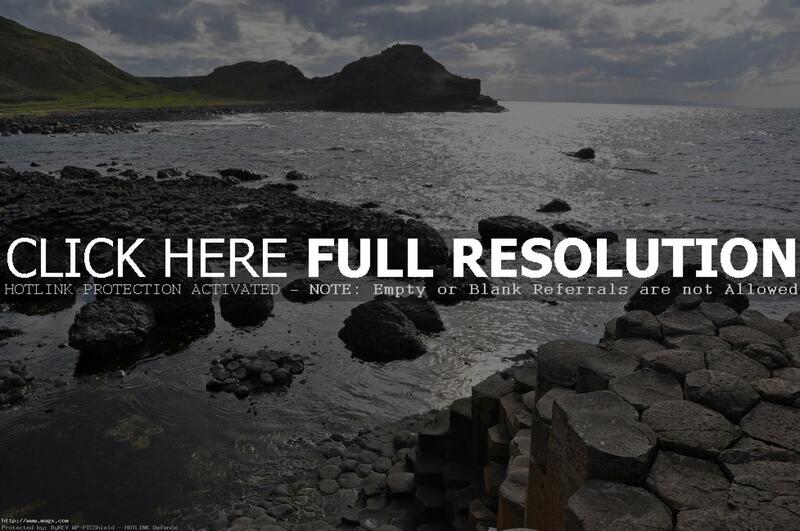 Giant’s Causeway is located in County Antrim on the north coast of Northern Ireland, about three miles northeast of the town of Bushmills. 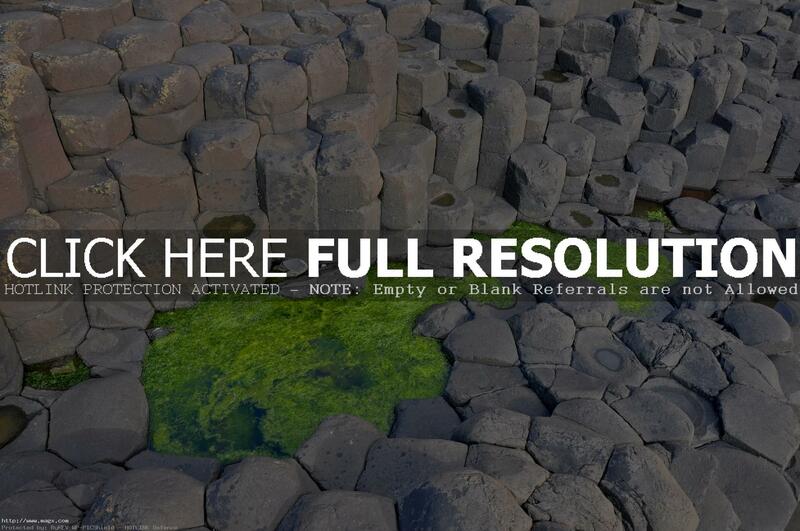 The tops of the columns form stepping stones that lead from the cliff foot and disappear under the sea. 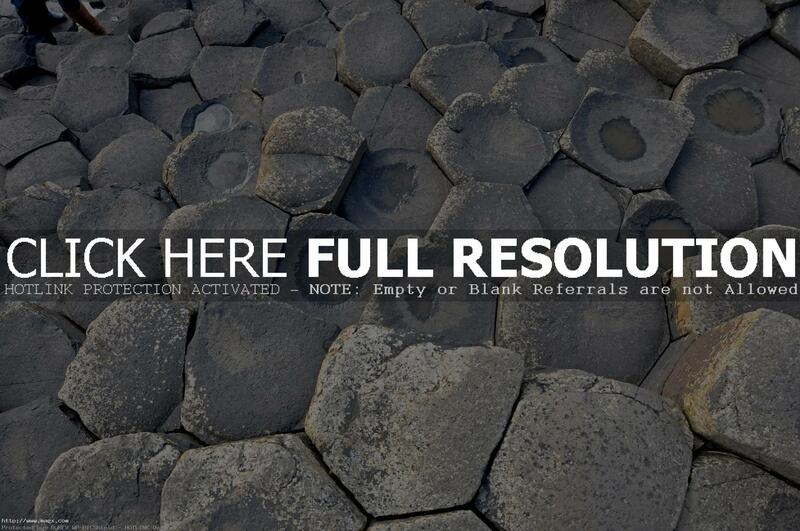 Most of the columns are hexagonal, although there are also some with four, five, seven, and eight sides. 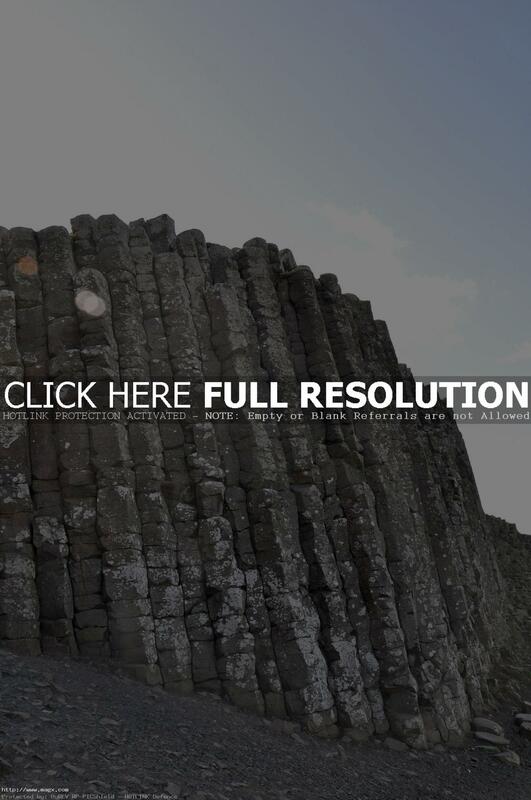 The tallest are about 39 ft high.